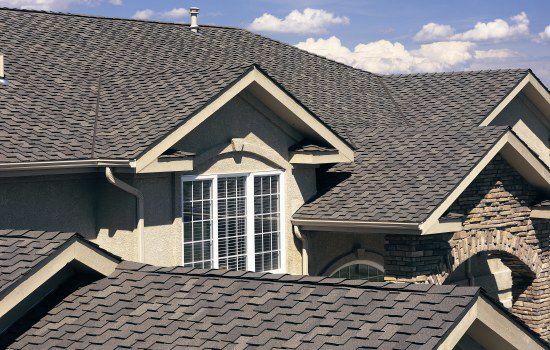 Your roof works hard to keep you warm in the winter, cool in the summer, and sheltered during rain and hail. It weathers the worst storms and the hottest sunshine to protect your family. Unfortunately, weather and sun wear on a roof over time; no roof lasts forever. Many of us have heard a knock at the door, and opened it to find a friendly roofer asking about our storm damage. While these roofers may seem local (they are in your neighborhood, after all!) they’re often national companies with local recruiters. There’s a significant difference in quality. Generally, locally-based companies will provide better work than national companies with local branches. Here’s why: Problems with roof installations don’t surface immediately. You may not notice flaws in a roof’s installation for two or three years—which is why many roofers offer a five-year warranty. If a national roofing company has opened a branch in your area, there’s no guarantee that branch will remain open for five years. National companies are known to close down branches that aren’t profitable or don’t see much business over the course of several years. If a branch closes before the end of your warranty, you’re stuck. A new contractor may not honor the warranty. You may need to pay hundreds to hire a new roofer to fix defects, simply because the national roofing company abandoned your area. A locally-based contractor with five, ten, or fifteen years of experience in the same city will likely provide reliable service for five, ten, or fifteen more years. They’ve proven their dependability and stability. When you hire a truly-local contractor, you know any repairs in the next few years will be covered by their warranty. You can have the peace of mind that comes with a truly trustworthy roofer. If your roofer falls from your roof during repairs, who pays for their medical bills? Your roofer should carry worker’s compensation, which covers medical bills incurred while on the job. If your roofer carries worker’s compensation, you won’t need to worry about injuries on the job: they’re covered by insurance. However, some roofers don’t pay for worker’s compensation – after all, it’s an extra expense on their part. If your roofer doesn’t carry worker’s compensation, and they accidentally nail their hand to the roof, they can sue you for payment of their medical bills (because the injury happened on your property). Ask for proof of worker’s compensation before hiring a roofer. You don’t want your roofing project to turn into a legal battle. See one of those “Roofing by ____” signs in someone’s yard? Ask the homeowner about their experience with the roofing company. Workmen who toss debris carelessly off your roof can harm your property. Roofers who draw out a job for too long can interfere with your schedule. Poorly-insulated roofs can cost you hundreds in heating and cooling bills. Some roofers are simply unpleasant to work with. Not all these factors can be predicted through a fifteen-minute meeting and standard roofing quote. Find out which contractors your friends and family liked. Talk with people at your bank, at the grocery store, and at your kids’ activities. A good roofing company will have a solid reputation. If your roof needs repairs or replacement, it’s important to find a roofer who will provide quality work. 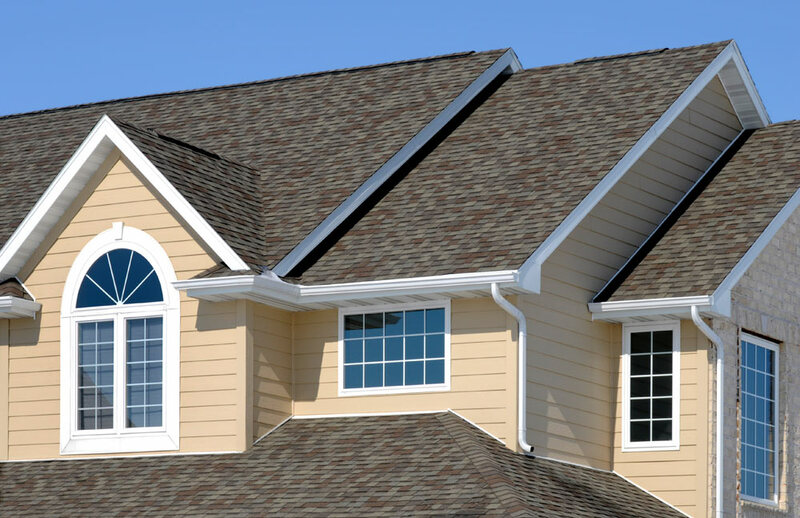 Local roofing contractors with longstanding reputations, worker’s compensation insurance, and raving customers are the best options for individuals who truly care about their home. Next time you’re looking for roofing, call up a few friends, look up local companies, and ask about insurance – your home (and your bank account) will thank you.